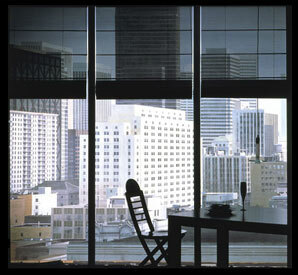 Sun screening shades allow the user to block out heat, glare and harmful UV rays while preserving the view. A choice of densities permits varying degrees of view and blockage. Copyright © Design Support Group, Inc. - All Rights Reserved.